Mid Length Super Binder is designed for mid to large chested guys. The front of the binder has an additional layer of binding fabric that flattens your chest with it's super binding effect. 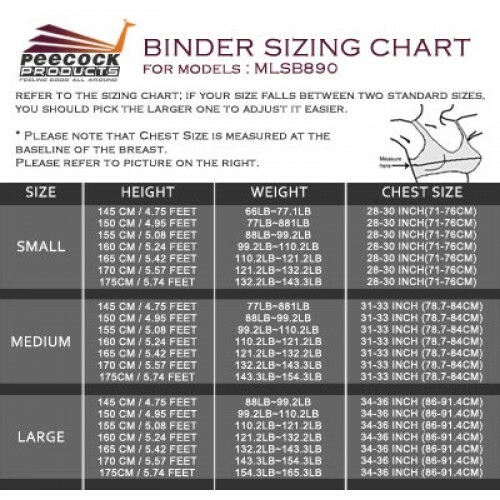 If you are searching for a binder to give you the flat chested look, you've just found the Peecock Mid Length Super Binder. This binder is recommended for medium to large chested guys, featuring additional layer of binding fabric in the front for maximum binding effect, and comfortable stretchable single layer fabric at the back. It pulls on easily over the head and fastens firmly with the new improved very secured velcro on the side. 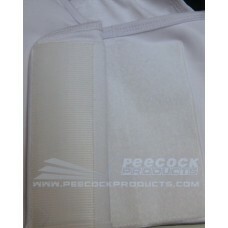 This range of Peecock chest binders are available in S, M, L, XL, XXL and XXXL. Check the sizing chart for your correct size. Different models offer slightly different fit. We strongly recommend that you order one size larger than the chart indicates. If you are near the top of the range for a particular size, or if you are a D cup or larger, you may want to go up by one size. 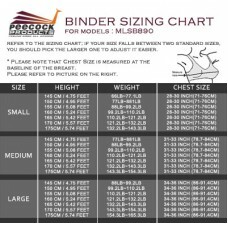 CHEST BINDERS ARE NOT RETURNABLE FOR SIZE! Soak in water for a while then gently hand-wash and dry it. Don't add any softener while you wash it. Allow to dry naturally, don't use dryer. Put the clothes in an underwear washing bag, and wash together with other clothes in the washing machine. If you wish to order/make payment via CASH TERM, please email details of your order (e.g. Model, Size, Colour, Your Name, Contact No., Address) to sales@peecockproducts.com or sms to 65-97876716. Arrangement will be made for self collection. 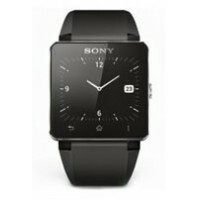 *CASH TERM is only applicable for purchase and collection in Singapore. If you wish to order/make payment via BANK TRANSFER, please transfer total ordered amount to POSB SAVINGS ACCOUNT 115-57676-3 and email details of your order (e.g. 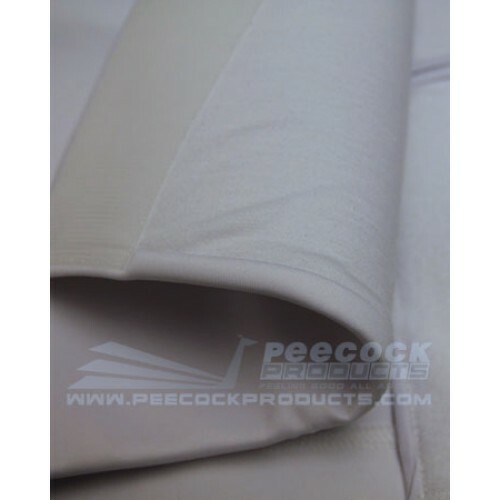 Model, Size, Colour, Your Name, Contact No., Address) to sales@peecockproducts.com or sms to 65-97876716. Please indicate that you have made payment by BANK TRANSFER and state if you wish to self collect or send by standard local registered mail. For International orders, if you wish to make payment via BANK TELEGRAPHIC TRANSFER or WESTERN UNION, please select "PRINT ORDER FORM" at Check Out. You can follow the bank details listed to make telegraphic transfer of your total ordered amount to our bank account or use the name indicated in the form to transfer the payment to us through WESTERN UNION. Once you made the transfer, please email proof of your payment and order number to sales@peecockproducts.com or sms to +65-97876716. 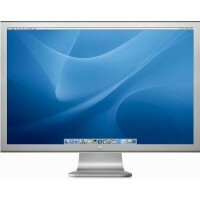 Your package will be shipped once we received full payment for your order. IF YOU WISH TO SELF COLLECT AT FAR EAST PLAZA (Detrenz Hair Salon #04-06), PLEASE INDICATE IN THE (Delivery notes or comments) COLUMN during check out. THANK YOU.